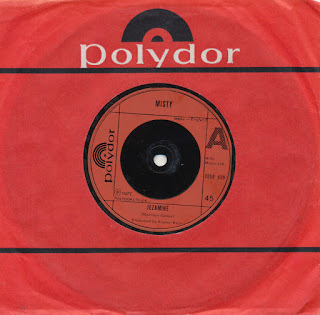 If you hear the name Misty, you might think of a middle-aged sultry female singer, but in fact it was a duo consisting of Mark Eden and Mickey Fudge. They recorded a couple of singles which were released in 1977. 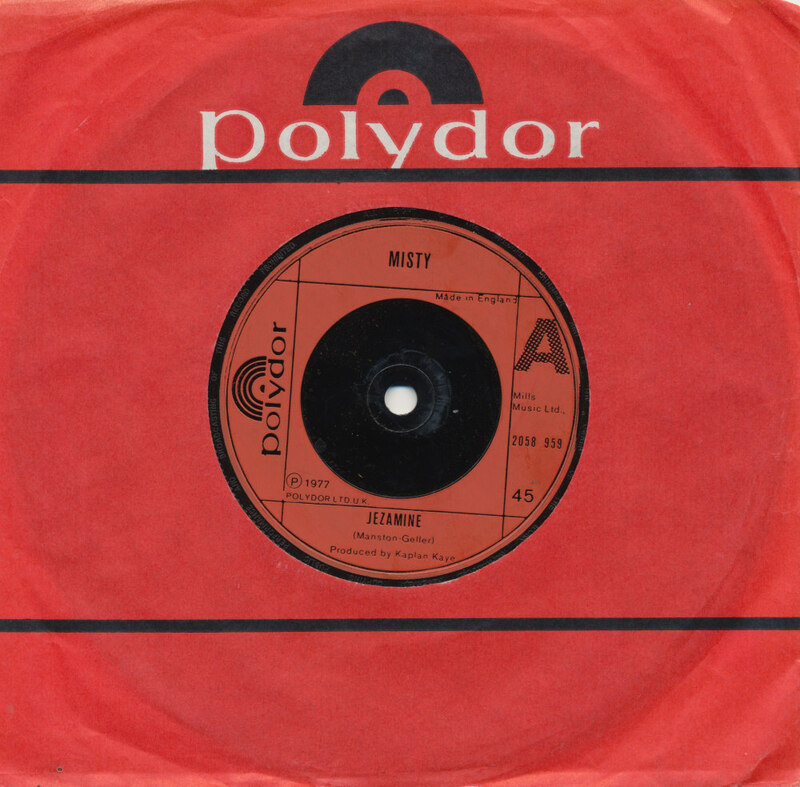 Their first release was 'Jezamine', a cover of the track originally recorded by the Casuals, and written by Marty Wilde. They followed it up with 'Magic spell', which was an original track written by Fudge. Their version of 'Jezamine' was typical Seventies disco fodder, although you could also recognize it as a proto-Level 42 track.